The year really seems to be gathering speed now and hibernation has never been more tempting! As always I'm so grateful I live in the countryside and am blatantly aware of the changing seasons and the beauty within each of them. This is indeed one of those 'Marmite' seasons, mentioning the word Christmas (I prefer Yule- like Christmas but without the obsessive shopping) and one could be risking bodily harm or excited giggles and one may not know which until it's too late! 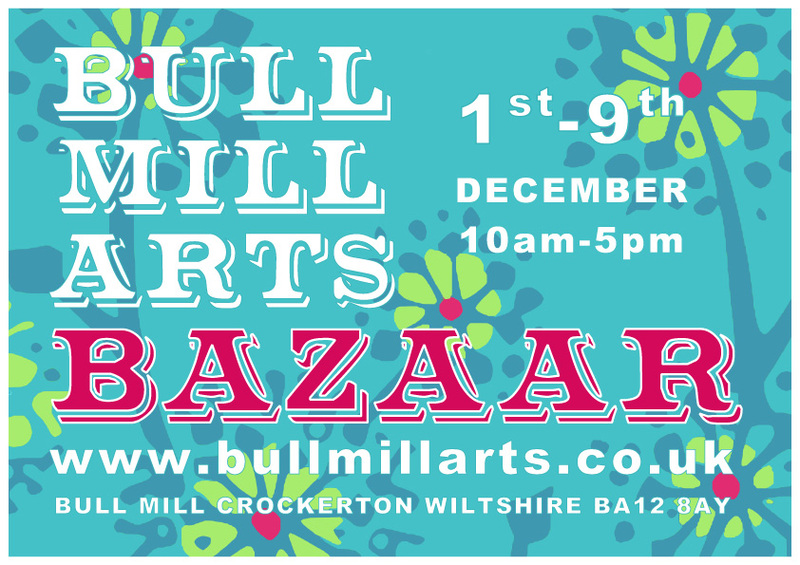 Saturday 1 - Sunday 9 December- Bull Mill Arts Bazaar! This Saturday is the start of the annual Christmas Bazaar! For anyone who hasn't attended the Bazaar before let me tell you, you are in for a treat! First what you will not find! Plastic, absolutely no plastic! Mass produced tat, none of that, celebrity themed anything, most definitely none of that! Now what you will find is new paintings by Nick and me, hand thrown studio pottery made by the very talented Ed Duckworth along with tribal rugs, hand made hats, candles, wild cosmetics, Rajasthani treasures, wood turning, wrought iron, jewellery, paintings, sculptures and SO much more! 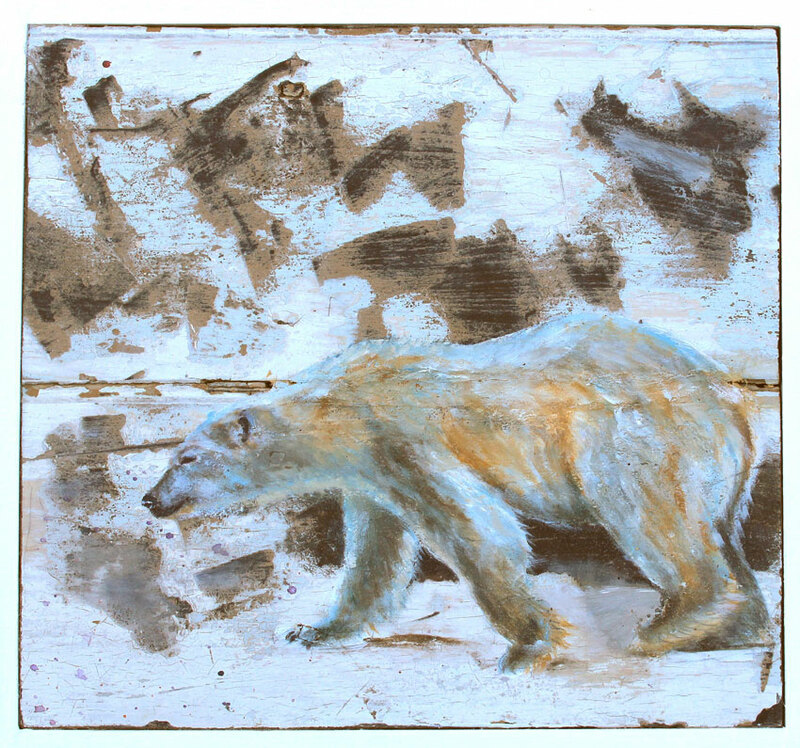 I have made a range of cards, all original little paintings on wood for only £5 each and I only have 37 of them so no pressure but they sell fast! And, yes there's more, I have also made a range of Yule incense including Frankincense and Myrrh all boxed with charcoal for burning it on. Perfect little gift! Of course we shall also have mince pies, mulled wine and festive cheer! bullmillarts Saturday 1- Sunday 9 10-5! 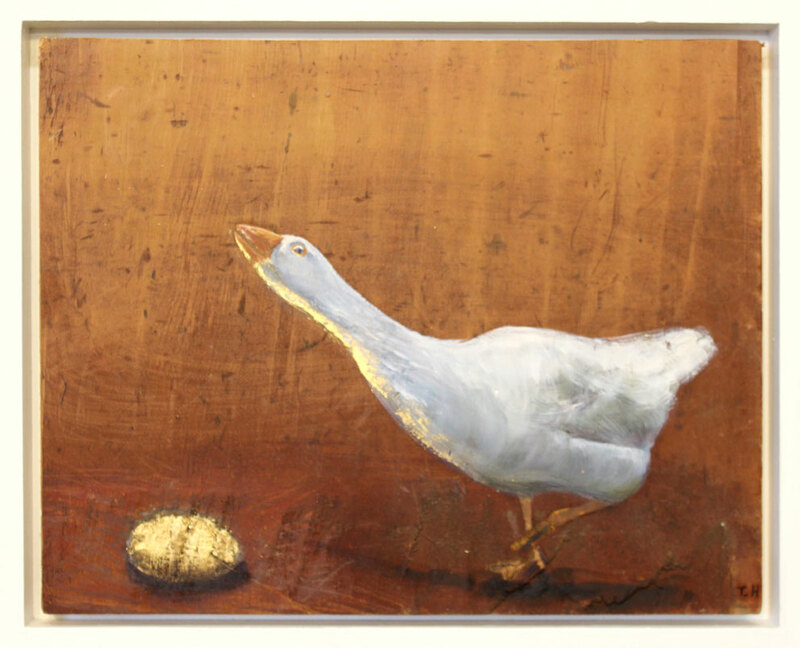 'The Goose With The Golden Egg' Oil and Gold leaf on wood panel 36 x 28 cm .With Obsidian Gallery. Please also visit www.tanyahinton.jimdo.com orwww.facebook.com/tanyahinton to see lots more. 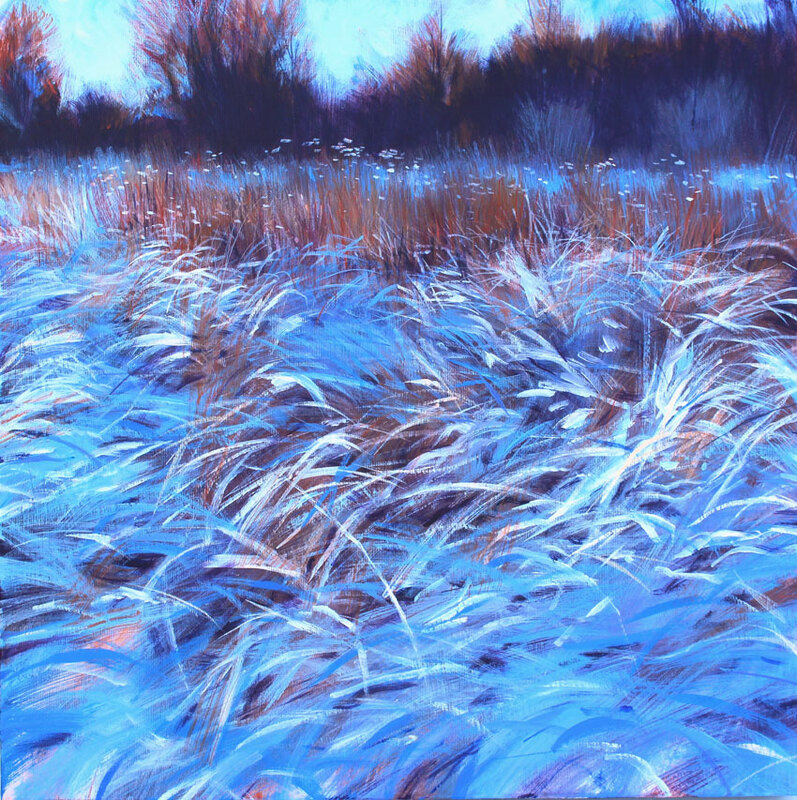 And www.nickandrew.co.uk to view Nick's work.